Did you just come up with an idea for the next greatest tasty beverage, but you don't know where to start? 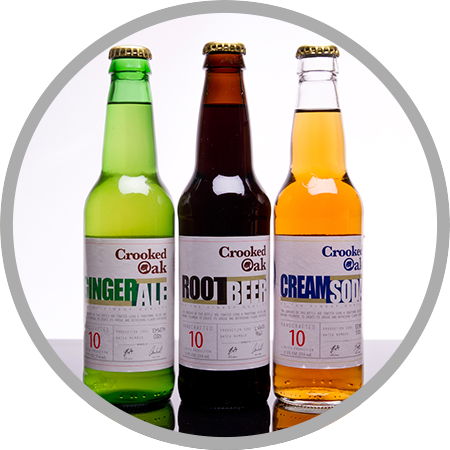 LA Bottleworks is your choice to help develop your great beverage concept into a full-fledged line of drinks ready for selling! From concept to market, LA Bottleworks helps you bring your ideas to life. We help you formulate your product (flavor is everything! ), design your packaging and labels as well as your brand image, and help you develop ways to take your product to market. LA Bottleworks will help from concept to completion. Consultation includes discussing everything from marketing and sales to distribution, all the way to market place POS. We also help you understand your competitor's developed products, and help you navigate the leading trends in the industry so that your product is optimized for success. LA Bottleworks will use our expertise and brand building experience to help identify your target market. Developing your sales strategy and knowing where you should sell your product, especially new beverage launches, will be crucial to your beverage business. We can show you how: Contact us to begin! © 2019 LA Bottleworks. All Rights Reserved.